There are people living in difficult to reach villages that are unable to meet their most basic needs for reasons beyond their control. Mission: Hope is committed to equipping leaders in isolated villages to bring about sustainable transformation in both Nicaragua and Indonesia. For more than 20 years, they have tackled critical needs in some of the most remote areas on the planet. 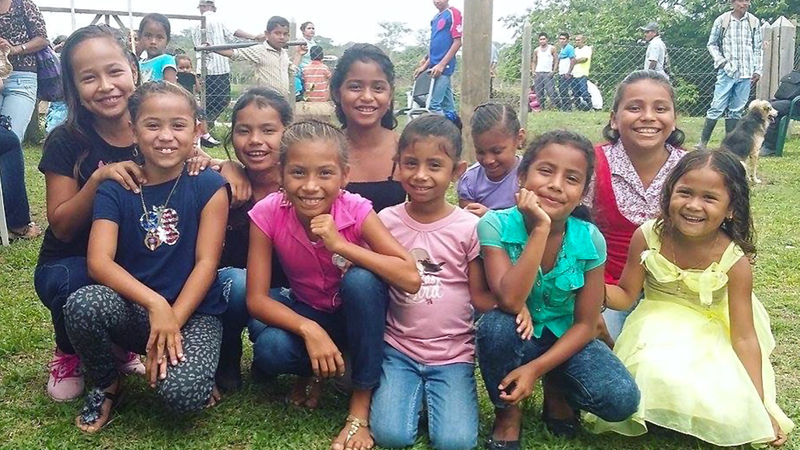 I had the privilege of traveling to Nicaragua recently to see firsthand all that Mission: Hope does for those who live along a remote stretch of the Matagalpa River. I was deeply moved—and impressed–by their efforts to make life better for the people there. Working together with the residents of this region, Mission: Hope and their supporters are improving education, healthcare, hygiene, water purification practices, agriculture and more. Please considering supporting a village. Details HERE. And be sure to catch up on the video series, too: WATCH.